Our students can combine learning English with exploring Philadelphia, Pennsylvania’s largest city, notable for its rich history. 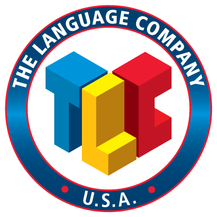 TLC-Philadelphia language company is conveniently located in the heart of Philadelphia’s historic district with lots to do and to see. These private, customized programs are designed for people who need specific English skills for business, but who have limited time to study. Participants can return to their jobs quickly after having mastered the necessary English skills. Programs can be designed to address the English needs in particular fields such as Petroleum English, English for the Telecommunications Industry, or English for Technology Business.